Write Ray! 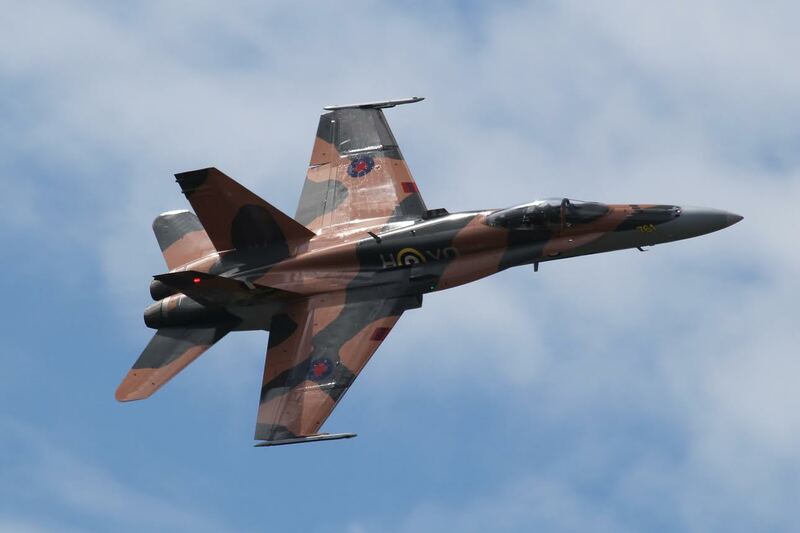 : Springbank and Rocky Mountain House Airshows! Airports cost money. The larger the airport; the more money it costs. But airports also provide services not otherwise available in the area, and they attract businesses with money! In fact it has been shown in studies that airports, overall, are a huge economic boost for the city or town operating them. Unfortunately airports must remain aloof to the community they serve. Security measures have been getting ever tighter since September 11, 2001, and keep onlookers away - so the goings on at an airport remains a mystery to most. In comes the air show! Airshows provide a perfect venue for folks to visit an airport and get "up close and personal" with planes, pilots, aero mechanics, airport operators and security people. It's a friendly, exciting, but safe chance to see things not usually visible to most visitors at an airport. This week I had the privilege of attending air shows at two airports which have realized the importance of an air show to their very existence! 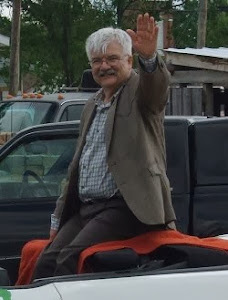 Springbank's show, called Wings Over Springbank, went ahead last weekend. It was originally the Airdrie Air Show, but relocated back in March to the Springbank Airport west of Calgary. The second show was the Rocky Mountain House Air Show, at the Rocky Mountain House Airport, on Wednesday evening. I enjoyed both shows immensely! Thousands of visitors came it to marvel at the amazing flying performances of both Canadian and American aerobats. 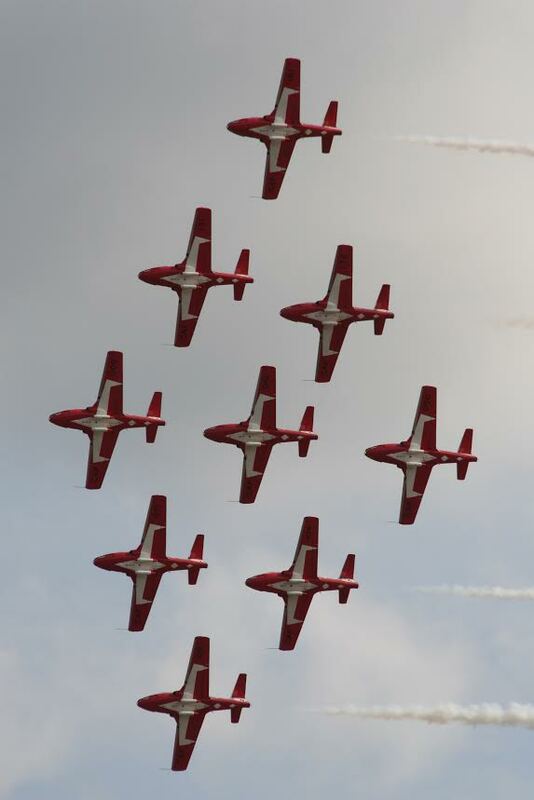 Canada's magnificent Snowbirds flew for everyone at Springbank, but hail damaged some of their planes so their Rocky Mountain performance was cancelled. These young pilots are significantly younger than their Canadian built planes! They fly the nine training jets with precision, professionalism, and dedication, characteristics of RCAF pilots. Next time you have the opportunity to visit an air show, take it. You won't be disappointed. Here's a shout out to all those dedicated volunteers at both of this week's shows. They did an awesome job!